Khalid Mahmood has revealed he is "astonished" that a Birmingham-based Muslim school has been segregating boys and girls "in the name of religion". 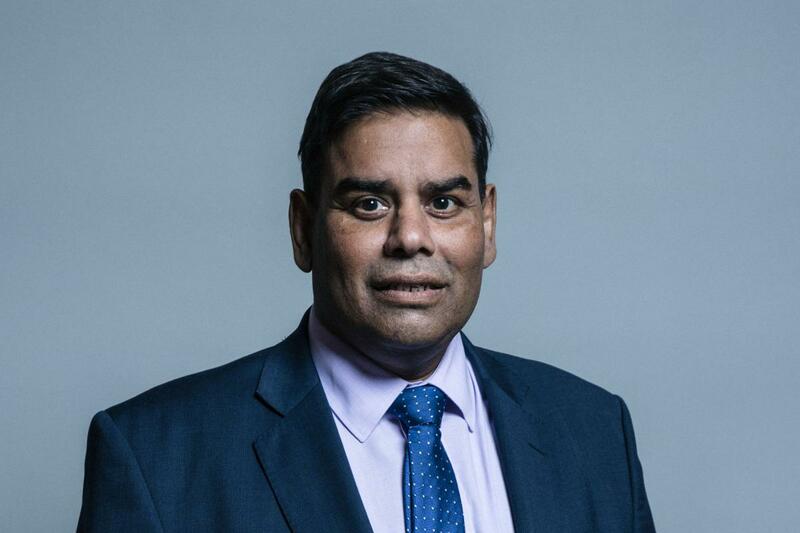 The Labour MP for Birmingham Perry Barr appeared on the breakfast show to discuss the news that Al-Hijrah school was not allowing girls to eat lunch until after boys had finished, despite a Court of Appeal ruling in 2017 that found it was unlawful. "They're supposed to be providing a good, sound education for young people, not restrict their horizons," Mr Mahmood said. He said that young women should "not be oppressed", and that the school was taking children "backwards". Julia Hartley-Brewer said that if the boys and girls in the scenario had been replaced with black children and white children, the situation would have been "dealt with three minutes after it happened". "If they were segregating and they were saying all the black children have to wait until the white children have eaten, that would be dealt with thr minutes after it happened," she said. "That would be going to court, people would be prosecuted, people would be out of their jobs. Why are we so slow to act when it involves girls? Is it because we give a free pass to religion?". Mr Mahmood replied: "I think we do, and this is a big issue." "There are far too many of these schools given licenses to operate and I think we have to get much more stringent about looking at the curriculums they provide and the way that they do it."